If like us you are lover of Mountain Bike, you know that we are demanding in the mountain.Conditions are changing and we need to trust in our bike and other add-ins that you use.That is why finding a good MTB shoes is essential to fully enjoy without leaving the comfort and safety. Variety of mountain shoes brands exist in the cycling market, but the Italian company Sidi stands out due to its wide experience and experience that has accompanying cyclists both high competition and the usual routes of mountain. 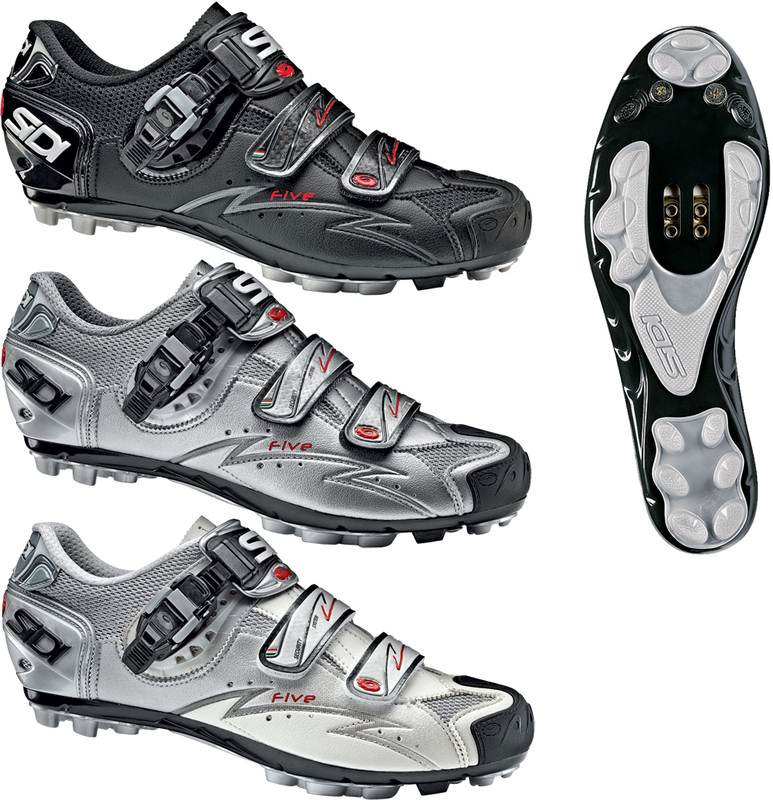 Sidi MTB shoes stand out due to the technology employed for its quality and performance. 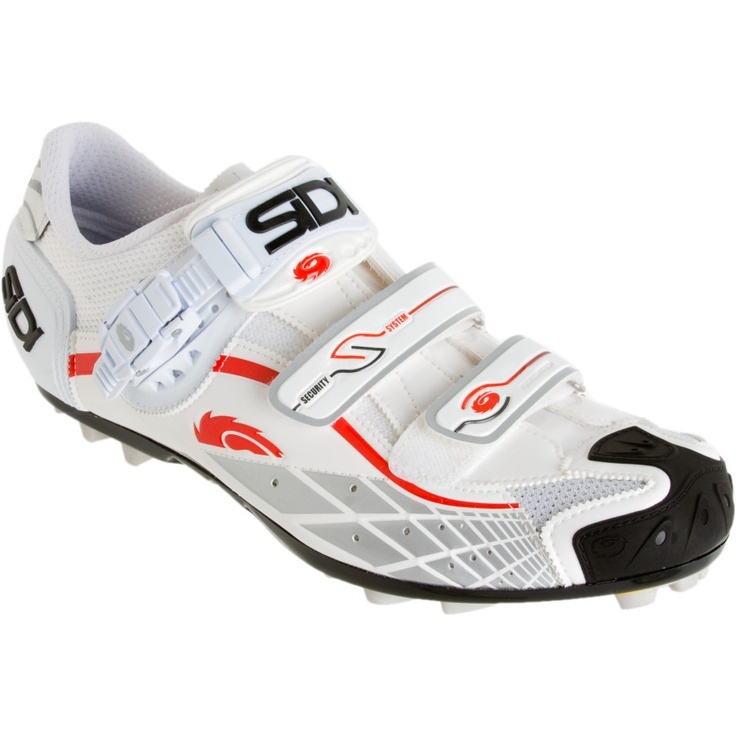 Anyone who claims to be a biker’s competition, knows these shoes of the highest range of Sidi. The Drako stand out among all models of Sidi for its efficiency and distinctive features.This model is made with Microfiber varnished of Lorica, on top, which makes them more flexible and breathableas well as light. 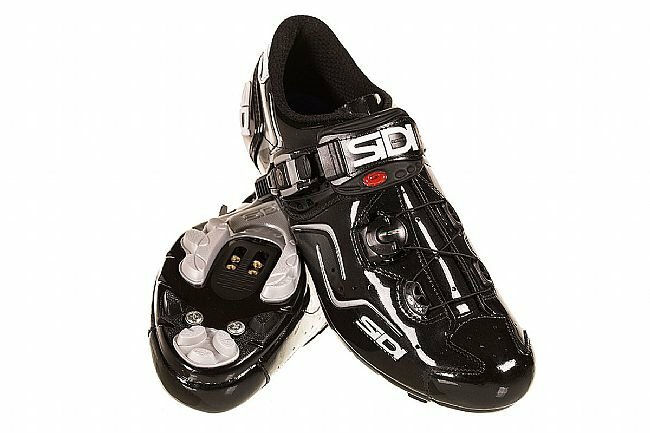 Why Buy The Sidi Drako? Boost ruber toe in the forefoot, to avoid wear due to chafing. Sidi Heel Cup system that helps keep the foot in place, avoiding movements that could cause injury, or deformations of the shoe. Technology Adjustable Heel Retention Device, to the top of the heel, with a zipper around the ankle. 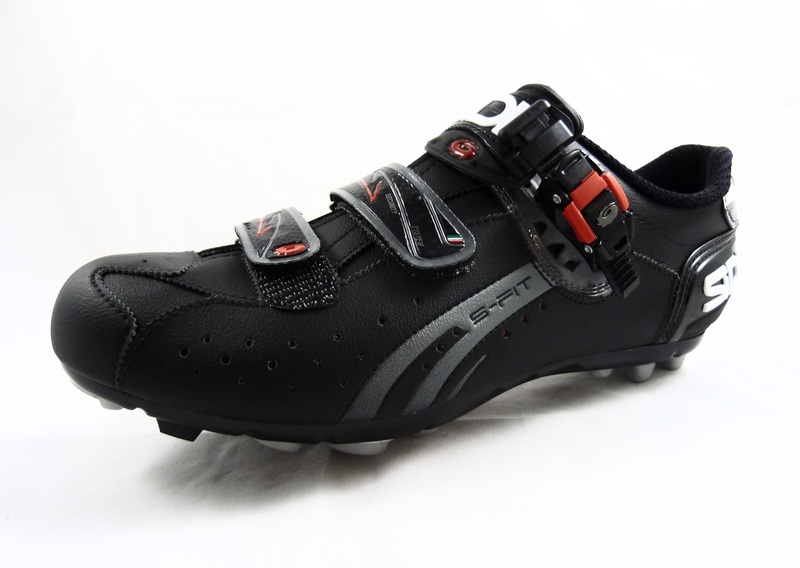 Close Caliper Buckle, exclusive of Sidi, which provides an set of micrometric and adjustable, adapting to different types of shoe. They have a perfect fit thanks to the combination of micrometric closure Soft Instep Closure System, high security velcro strap and closure of monofilament Tecno II. All this in order to maintain your place foot inside the shoe and on the bike. This is probably the best known model of shoes Sidi MTB. 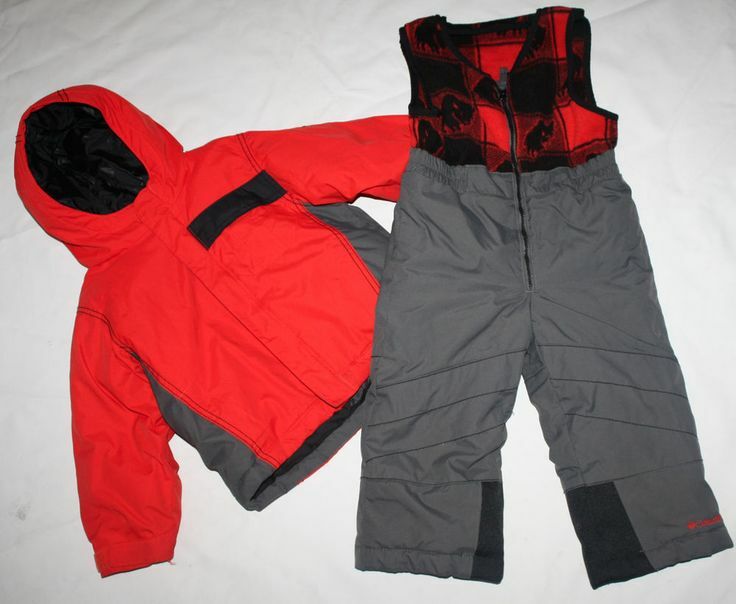 The Eagle 5 Fit come in variety of colors, and have a version for women cyclists. 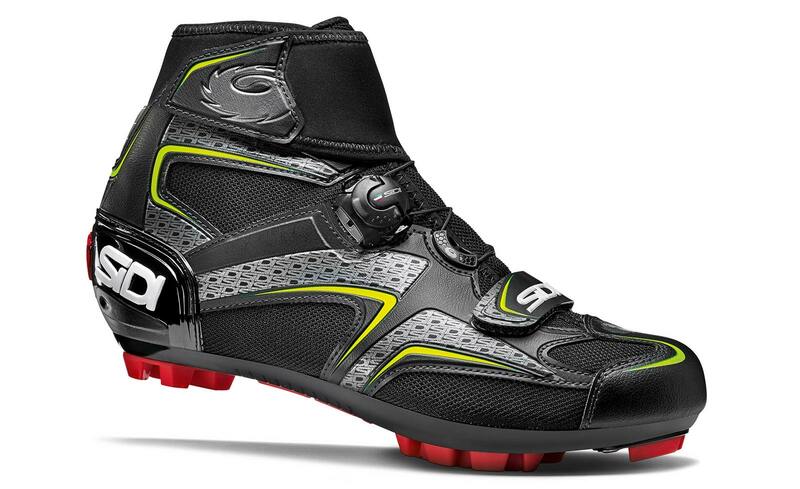 Why choose the Eagle 5 Fit of Sidi? For its excellent relationship between quality and price. It also integrates heel reinforcement to keep the foot in position and prevent warping of the shoe. They have an exclusive model for the last of the women. 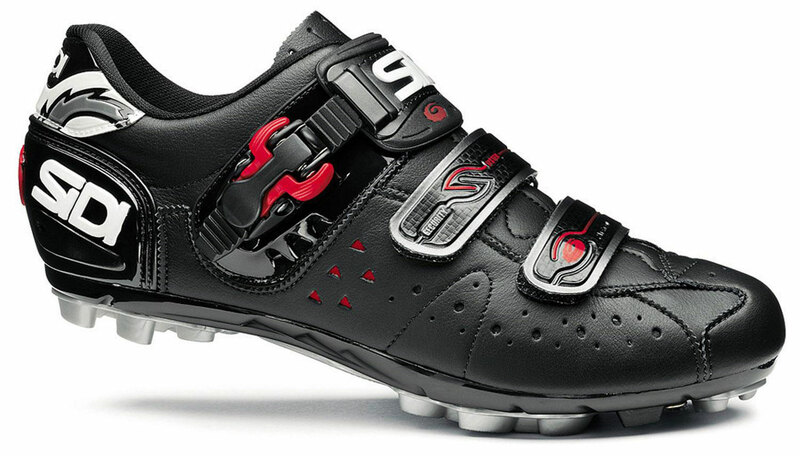 Renovated in the year 2015, Cape model we also love between the shoes Sidi MTB. 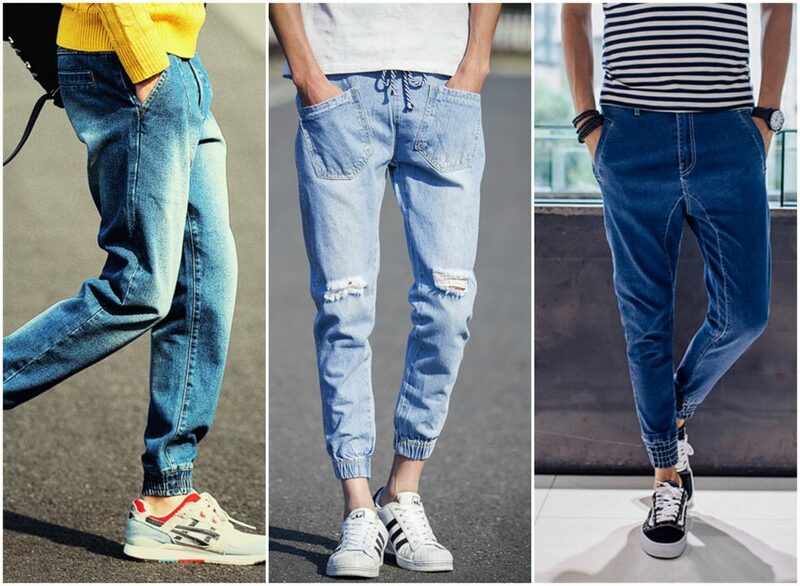 In principle, by the variety of colours, which makes them highly adaptable to different styles.All this without forgetting technology ever offered by the Italian company in all their cycling boots. Unlike the models mentioned above, these shoes come with Sidi MTB Competition Sole sole, designed especially for the land and changes in mountain, providing extra grip. And we close this edition of shoes Sidi MTB, with model Buvel, ideal if you are looking for practice mountain biking, but you don’t want to invest too much money in your shoes. It also has wide variety of colors. As in the model Cape, are created with Sidi MTB Competition Sole sole, equipped with two tacos front giving you more and better grip. Road shoes or triathlon shoes?